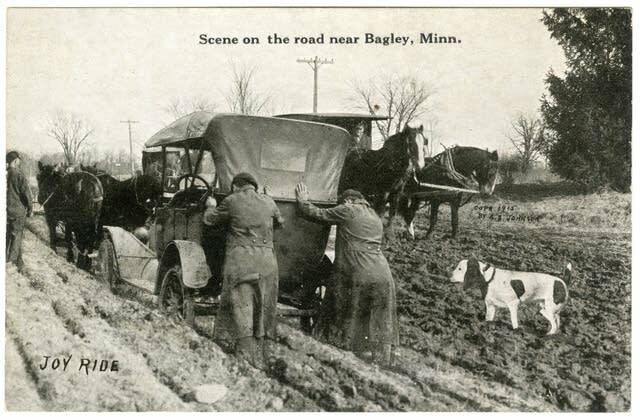 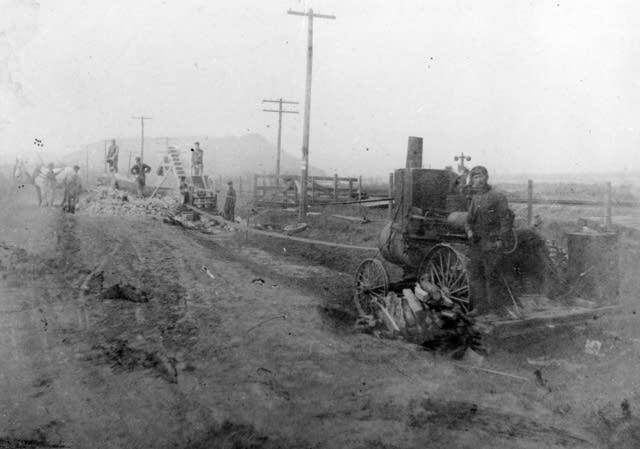 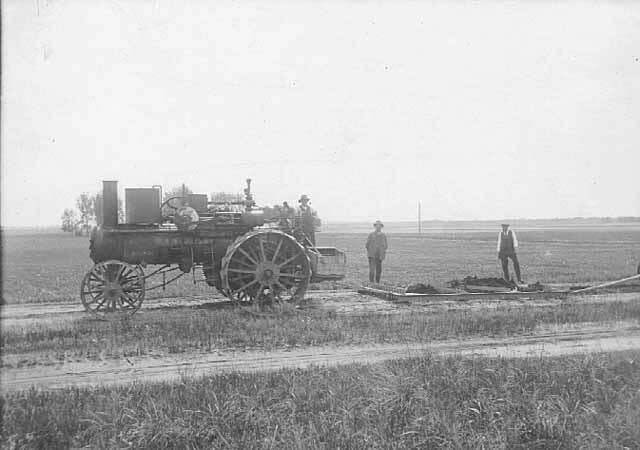 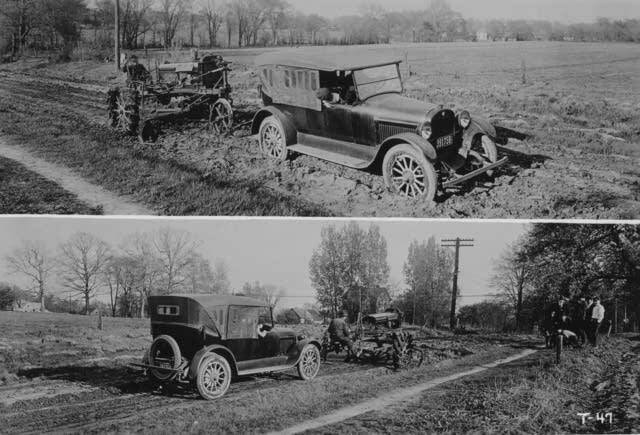 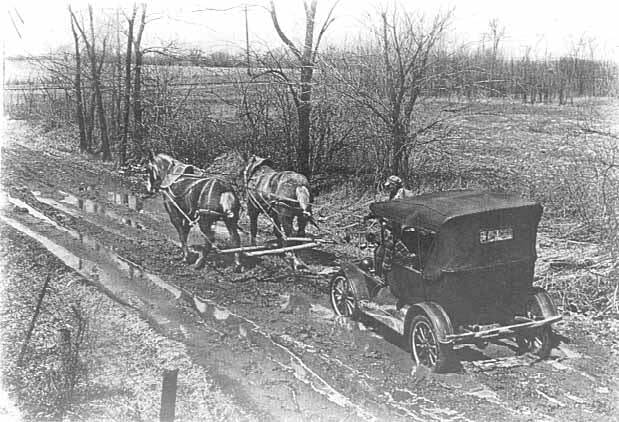 In the early days of Minnesota, roads were not good. 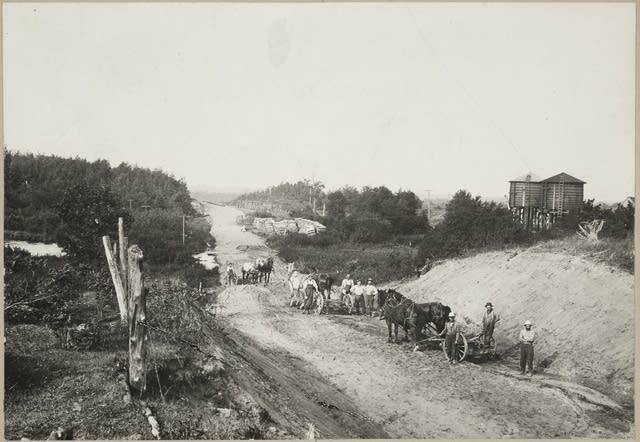 The railroad took people long distances and the roads were an afterthought. 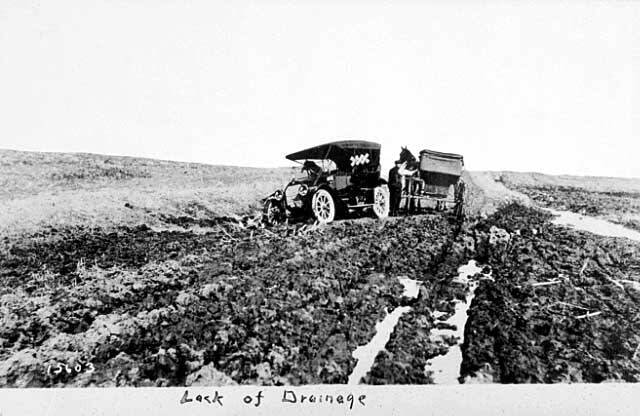 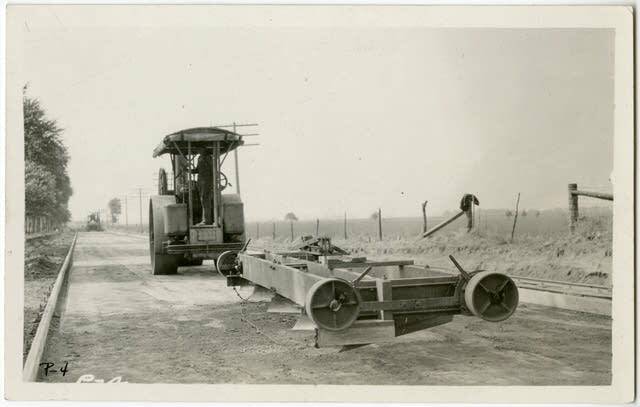 But with the advent of automobiles and bicylces people wanted better roads, and the Good Roads Movement took hold in the state, leading to the creation of the State Department of Highways in 1917. 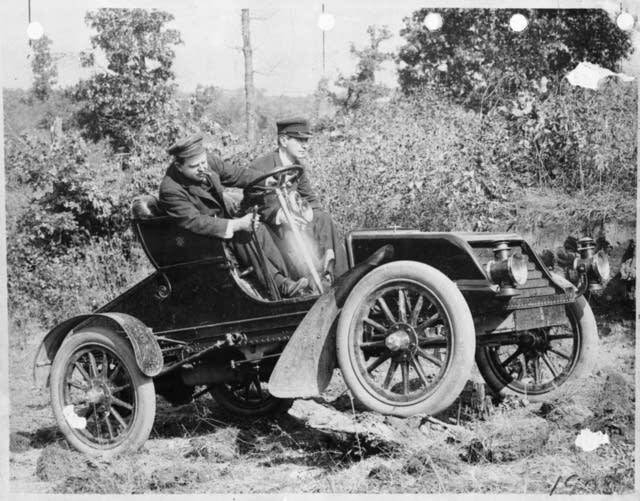 Historian Annette Atkins joined MPR News' Cathy Wurzer to talk about the trailblazers who changed the way we navigate the state. 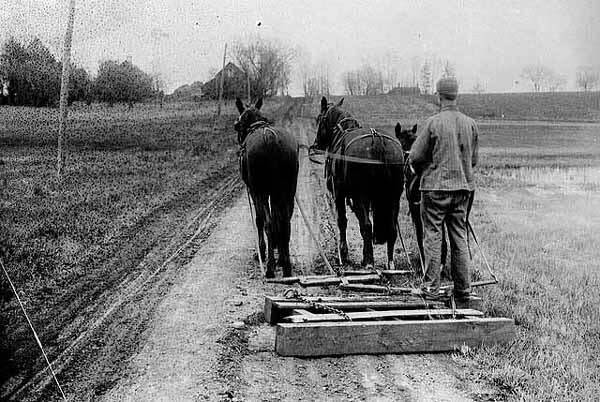 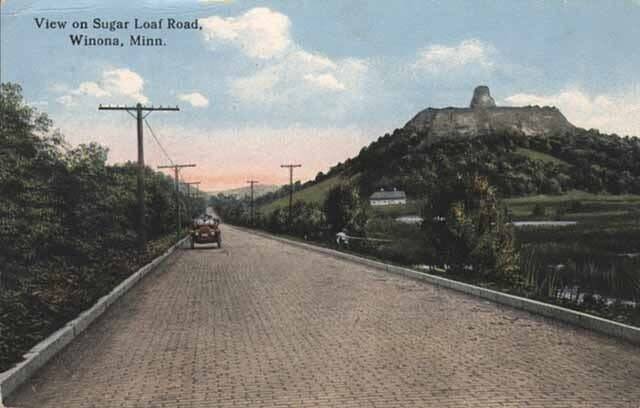 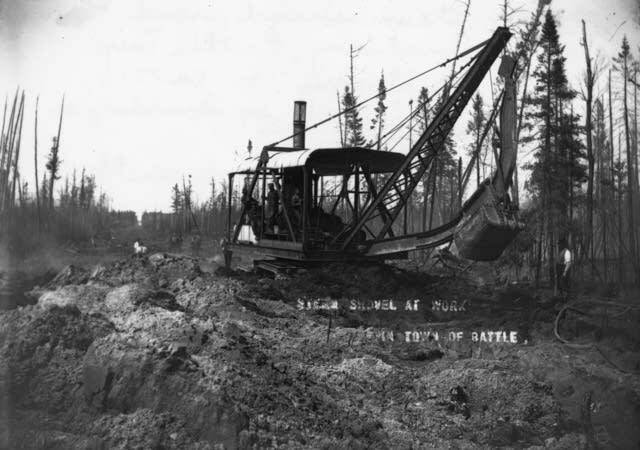 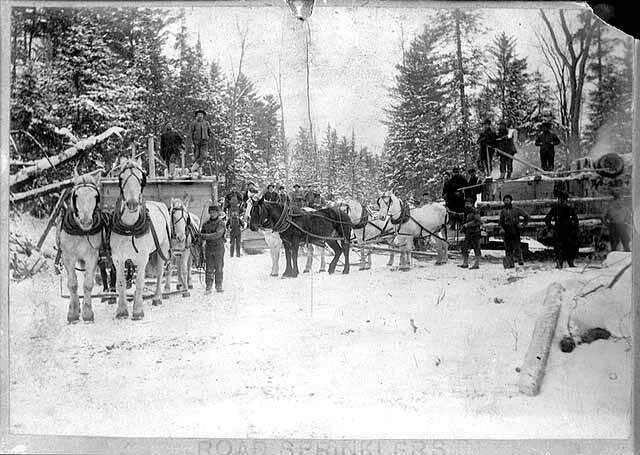 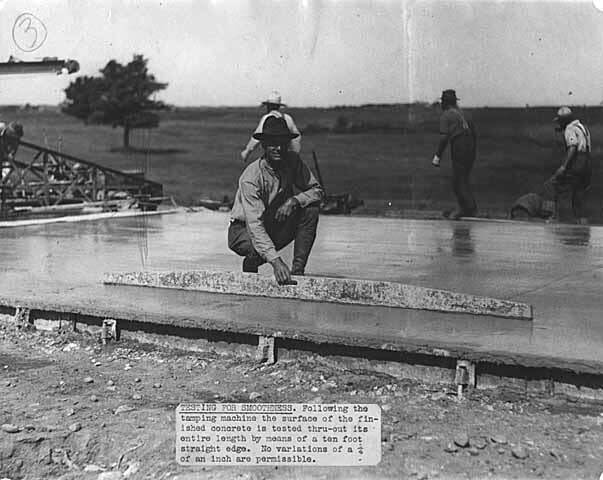 Here's a look at the early evolution of Minnesota's roads.